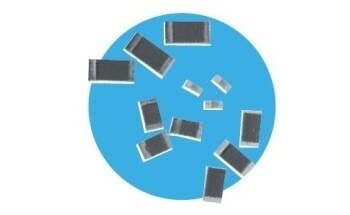 The HR0603 resistors come in values from 10M to 20G, with tolerance values down to five percent. They support applications including high gain amplifiers, infra-red and glass break sensors, plus smoke, gas and medical monitors. As a high resistance device, power dissipation is predictably small; therefore the rating is determined by voltage considerations only, and ranges from 50 v for the 0503 resistors, to the 200 v for the 1206 sizes. 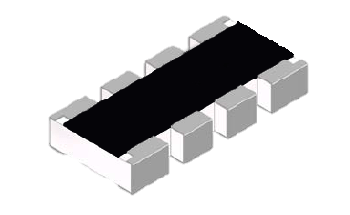 This dimension determines the number of conductors which may pass under the surface mounted device. For circuit designers who need to achieve steady, high ohmic values in compact PCB fields, the HR series high ohmic value resistors provide greater dependability and a lower rate of field failures in comparison to series connected, multi-chip solutions. The resistors have a low voltage coefficient of resistance and offer flexibility, with custom designs and sizes available. The resistor material is screen printed onto a 96% alumina substrate and covered with a protective layer made up of a glaze followed by an organic coating, giving an insulated device. All required information is detailed on the primary package or reel. Planar (or single-sided) termination is gold and appropriate for wire-bonding;, while wrap around is appropriate for soldering. 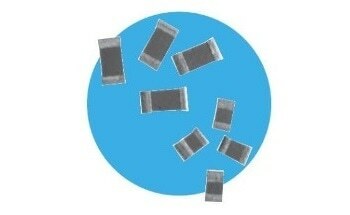 Wrap-around terminations on HR resistors have good ‘leach’ resistance properties. 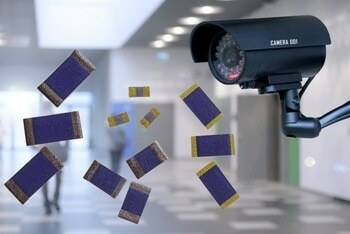 They will resist immersion in solder at 260 °C for 30 seconds. 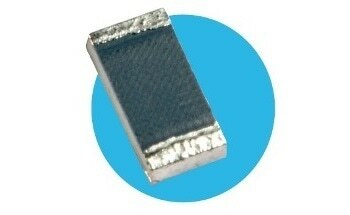 This chip resistor is ideally suited for handling by automatic methods due to its rectangular shape and the small dimensional tolerances. 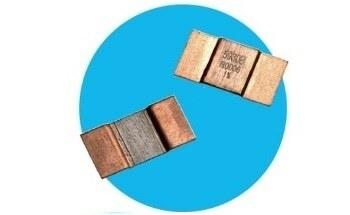 Electrical connection to a ceramic substrate or to a printed circuit board can be made by wire bonding to planar terminations or by reflow soldering of wrap-around terminations. The ‘F’ terminations provide good leach properties and ensure reliable contact. 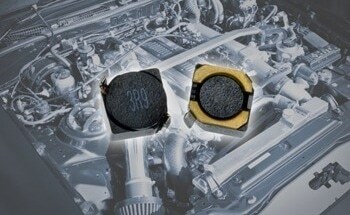 Due to the robust construction the resistor chip can be immersed in the solder bath for 30 seconds at 260 °C. 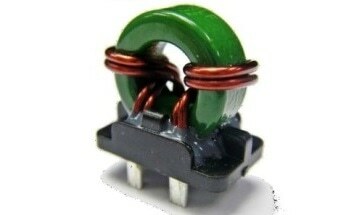 This enables the resistor to be mounted on one side of a printed circuit and wire-leaded components on the other side. 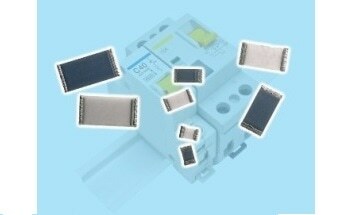 The resistor must be kept dry during use to avoid leakage. The presence of moisture will not damage the resistor in any way. 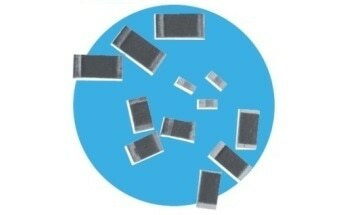 Resistor chips are supplied taped and reeled on standard 8mm tape to IEC 286-3.